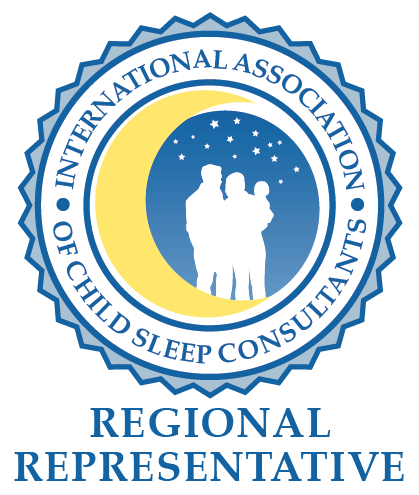 The Institute of Pediatric Sleep and Parenting™ (IPSP) sleep consultant certification program is taught by Violet Giannone, a Registered Nurse, Pediatric Sleep Consultant, Regional Representative for the International Association of Child Sleep Consultants, Published Author of Baby Sleep Training in 7 Days and Owner and Founder of Sleep, Baby, Sleep®, a successful pediatric sleep consulting company. The program is approved by the International Institute for Complementary Therapists. 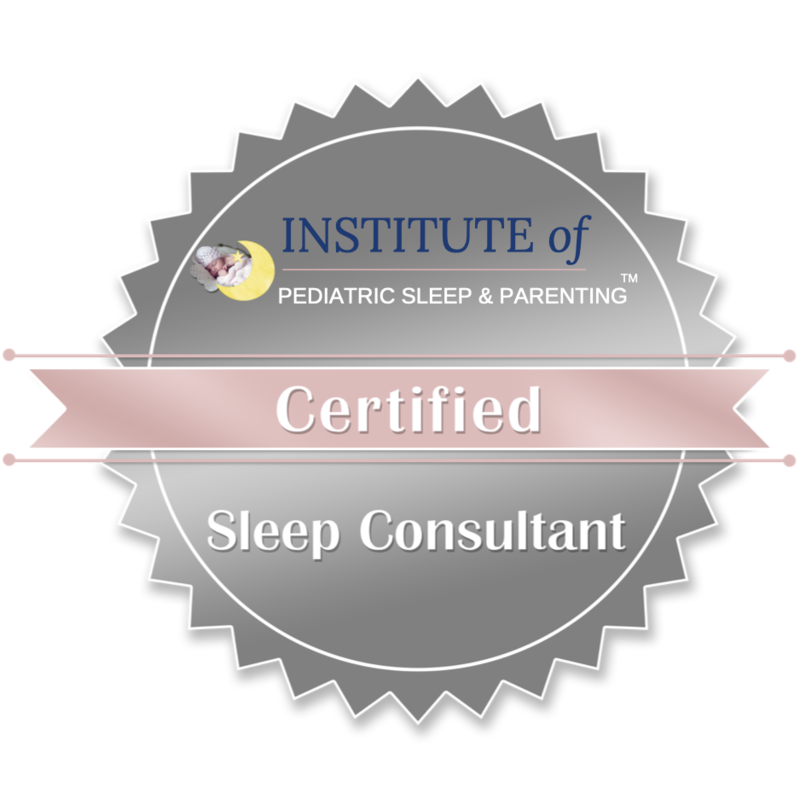 The Institute of Pediatric Sleep and Parenting™ is Approved! Why Choose the Institute of Pediatric Sleep and Parenting™? Here at the IPSP you will be graduating from a reputable program and Institute. We have been working hard at making sure we are the leaders in sleep consultant training and education. We are not just a quick low budget “online course”, promising you a fast track to becoming a sleep consultant. We are dedicated professionals offering comprehensive training and education from a name that clients trust. You will be receiving your certification from an Institute that is an approved training provider. Your certificate of completion and certification logo will denote your training so that you can proudly display this on your website, marketing material, and showcase to your clients. Violet Giannone, Director of IPSP is a Registered Nurse, Pediatric Sleep Consultant, Regional Representative of the Association of Child Sleep Consultants, Published Author of Baby Sleep Training in 7 Days. She is also Founder and Owner of Sleep, Baby, Sleep® a world renowned pediatric sleep consulting company. Our instructors are experts in their field. From lactation, psychotherapy, child development, to marketing and business building we offer a course that you can be proud of completing. 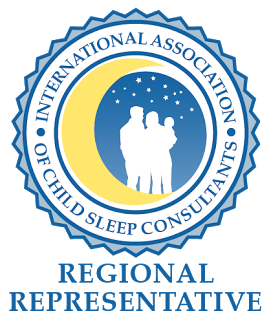 Anyone can become a sleep consultant, where you complete your certification will often determine how successful you are, so choose wisely! The biggest mistake we see at IPSP is students taking a quick online course from an unqualified website or person, then coming to us for additional training. You’ll learn about various sleep training methods and techniques. We do not focus on one particular method. Being knowledgeable in a variety of methods, will allow you to be diverse and work with many different clients. We focus on proven gentle and intermediate techniques but also give you information on Cry It Out techniques should you wish to use them in your own practice. You’ll learn to coach parents on how to handle tears. In addition to the wealth of information in the course, I’ll be available to you every step of the way to guide and support you. I’ll make sure you are confident and ready to go out and be a great sleep consultant. I’ll work with you on your first clients for six months, or until you are ready to do it on your own. I’ll also help you set up your website, create sleep plan templates, and offer help with anything else that you may need. You’ll even retain lifetime access to all the course materials and resources at no extra cost! You’ll also have access to an invaluable and unique members-only online social support group, comprised of sleep consultant students, certified and highly experienced consultants, parenting educators, nurses, lactation consultants, teachers, postpartum doulas, marketing specialists, journalists, social workers, lawyers and infant specialists – from whom you’ll be able to learn. We discuss everything sleep-related and do lots of problem-solving in our group: client scenarios, marketing strategies, the latest sleep research, offer help, share resources and even pass along clients! This support group is available to you from the moment you sign up for certification program. Successful completion of the course will be demonstrated by completing required lessons and all assessments (quizzes, tests, case studies). You’ll have multiple attempts, as much time as you’d like and individualized support – we’ll work through it together to ensure your success! A printable certificate of completion will be issued once all of the requirements are submitted and passed. 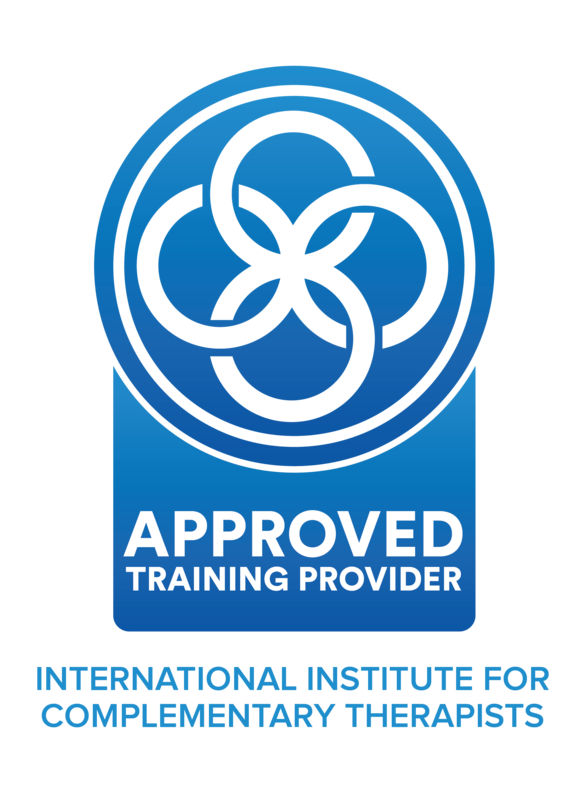 You’ll also be given a IPSP™ certified logo for business use on your website and marketing material to denote your sleep consultant training and certification. 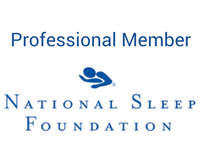 The IPSP Sleep Consultant Certification Program was created to be affordable and attainable. Because I know you have a true passion for helping sleepless parents and their babies, I didn’t want the cost of tuition to hold you back from your dream of being a successful, fulfilled, amazing certified sleep consultant. IPSP works diligently to keep the cost of overhead down, to keep tuition low for the students. Most other programs charge $250-$1000 USD annually to maintain your certification. With me, tuition is all you’ll every pay for the IPSP certification program. With lifetime access to the course materials, you’ll get all the latest updates and research to stay up to date. 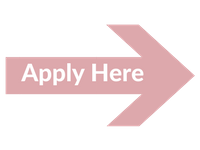 If you’re interested in learning more about The Institute of Pediatric Sleep and Parenting™ Sleep Consultant Certification Program please fill out the short application and I’ll contact you to discuss your goals and how I can help you on your journey.